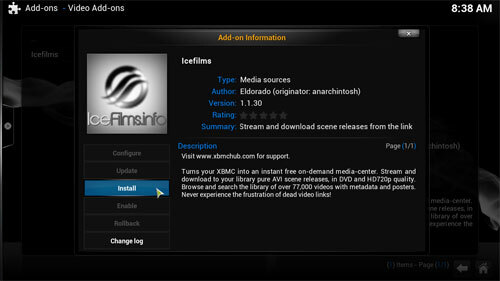 In this guide we will walk you through the installation of IceFilms plug-in. 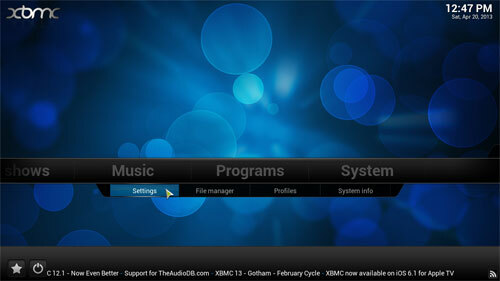 First thing is run XBMC then select “SYSTEM” and then click on “Settings”. 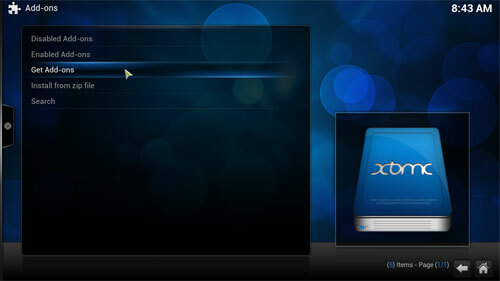 Choose the “Add-ons” menu on the left of the window. Select the “Install from zip file” entry in the list. 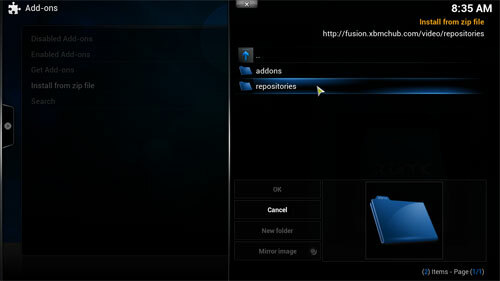 Choose the “fusion” folder option to the right of the popup. 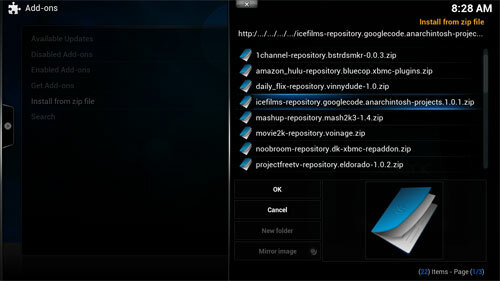 Look through the Fusion folder scrolling down until you find the video folder..
Click the icefilms-repository.googlecode.anarchintosh-projects zip file and press OK. 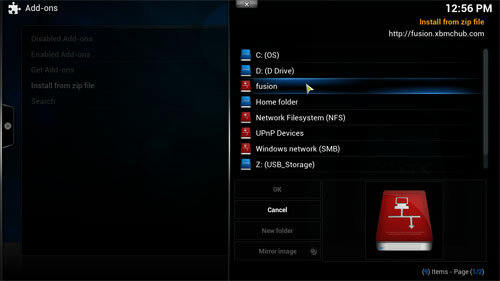 Note when installed bottom right of screen. 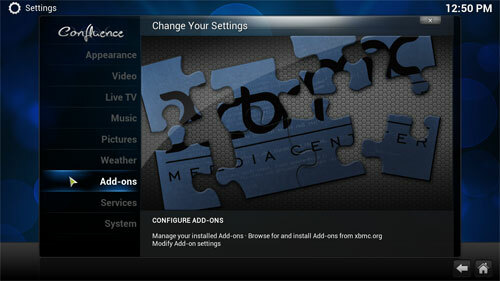 Now click the Get Add-ons option. 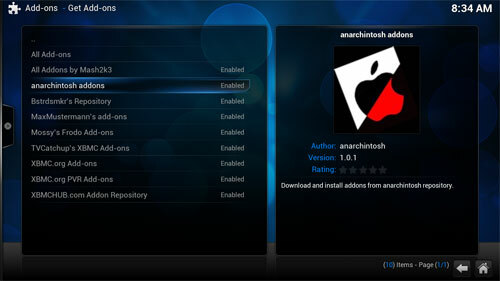 Now click on anarchintosh addons item. 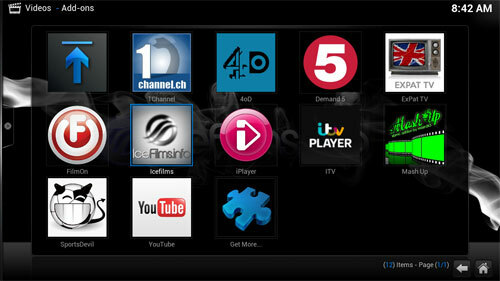 When finished finished downloading see Enabled to the right. 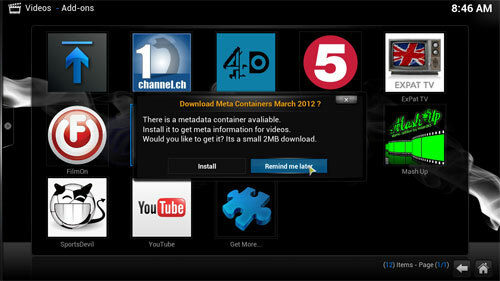 Select Remind me later option. You should be presented with the following. 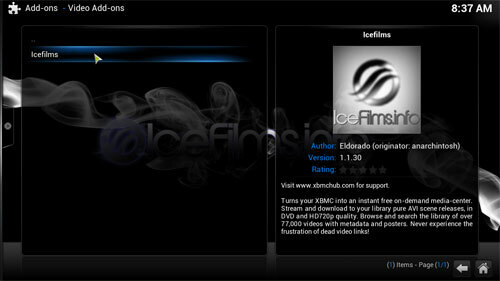 Thats it now go and explore IceFilms.